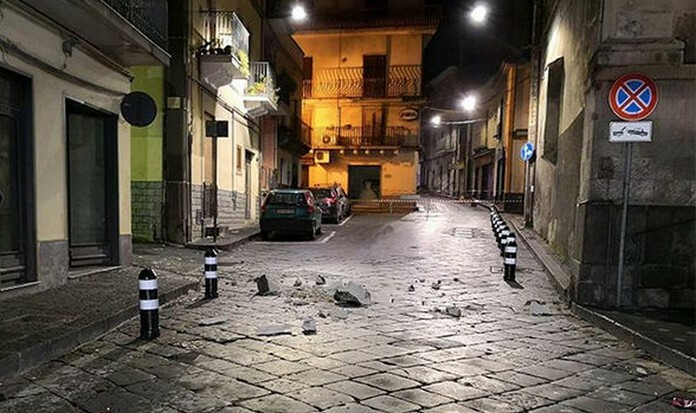 ITALY (Sicily) has been rocked by a strong earthquake (4.5 magnitude) that injured dozens of people and wrecked buildings close to the erupted Volcano. Erthquake followed the eruption of Etna Volcano. No damage has been reported. 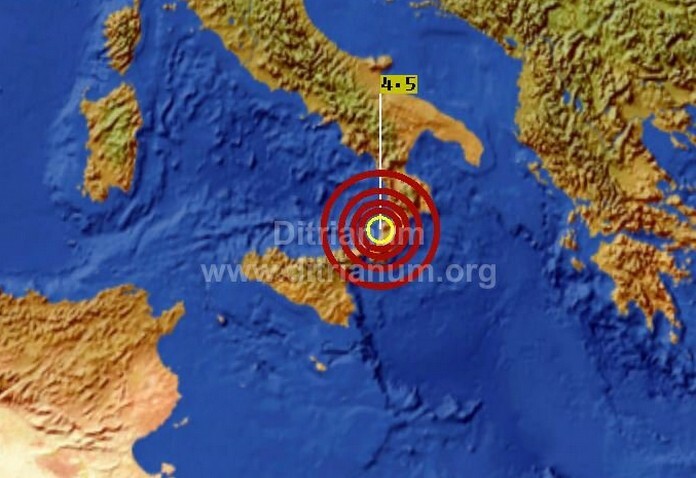 According to Italy’s National Institute of Geophysics, the quake measured 435 (Richter scale) and its epicentre was on the province of Catania. 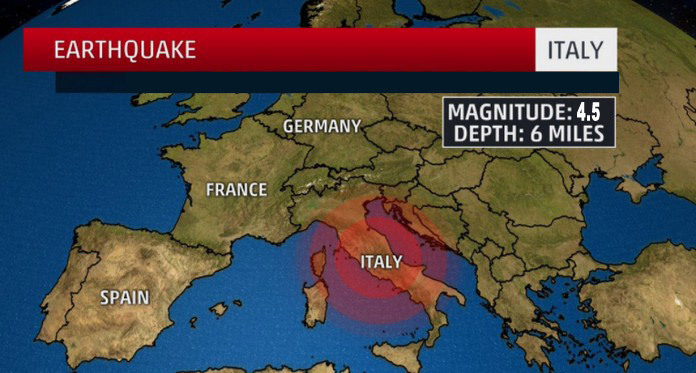 The shock has also been felt in some areas of of Sicily and south Italy. The quake was also felt on the northeastern Sicilian city of Messina. The area was subsequently shaken by three smaller aftershocks with magnitudes of between 1.7 and 3.9 of the magnitube scale. ire service said it had not received any requests for emergency rescues, but was preparing ground teams as a precaution.